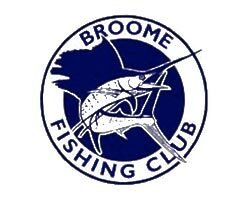 The Broome North Fishing Club was established in 2017 in Broome and gained an ever-growing member base of over 100 people in its first year. The club’s mission is to continue to develop a friendly, fun, family focused fishing club throughout its lifetime. With community engagement as the pivotal focus, the club aims to foster an inclusive club environment where members will feel a sense of belonging and empowerment. This club encompasses people of all abilities and ages who wish to get out and give fishing a go. We aim to engage the whole family to get involved with the club’s numerous fishing competitions including Mud Crabbing, Spearfishing, Blue Water fishing, the Barra Away Fishing Comp and the Fish Clinic Comp on ‘Gone Fishing’ Day. Broome North Fishing Club also runs many social and community events throughout each season. 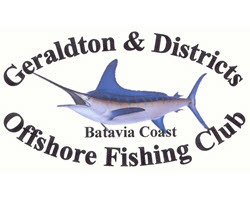 The Geraldton and District Offshore Fishing Club was first established in 1985. The Club started with approximately 25 members. In 1991 through the efforts of the club members and the generosity of the Geraldton City Council, the present club premises were constructed on the city’s foreshore. We are quite fortunate to have a selection of top quality bottom fish, sport fish along with the “Monsters of the Deep”, Blue, Black and Striped Marlin, Yellowfin Tuna and Sailfish. We host the Halco Tackle Abrolhos Islands Game Tournament, this 100% tag and release tournament staged at the Abrolhos islands each March / April is a must for any keen sports fisher. If you are local to Geraldton come along to the club and enjoy the fun. To all members of the public be it locals or just passing through, check our calendar and drop in for a fish. 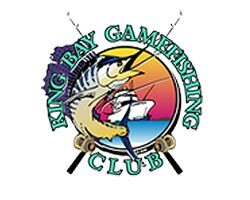 King Bay Gamefishing Club started in the late 70’s in the Dampier Archipelago and has been going strong ever since with a strong member base that still has a lot of original members as well as new members joining regularly. Our club promotes social interaction between members of the club and their guests with the option of taking advantage of the use of our Club Shack Accommodation out in the Dampier Archipelago available to all financial members and there guests through bookings. 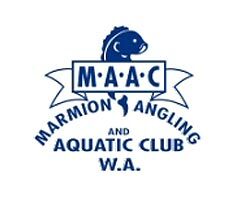 MAAC is a great family club with something to offer anglers and aquatic lovers of all ages. Established in 1953, the club has grown to be multi-functional for the benefit of all its members. Visit the club website www.maac.com.au. 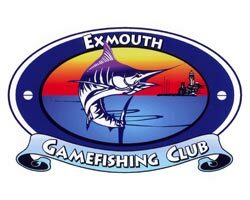 Perth Game Fishing Club (PGFC) was formed in 1949 by a group of some 20 individuals who enjoyed a common interest in game fishing and had boats which could venture to Rottnest Island and beyond. 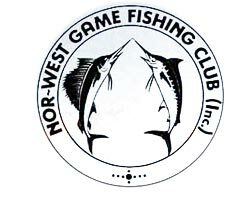 Originally known as the West Australian Game Fishing Association (WAGFA), the club changed its name to PGFC allowing WAGFA to function as the peak state body representing game fishing.